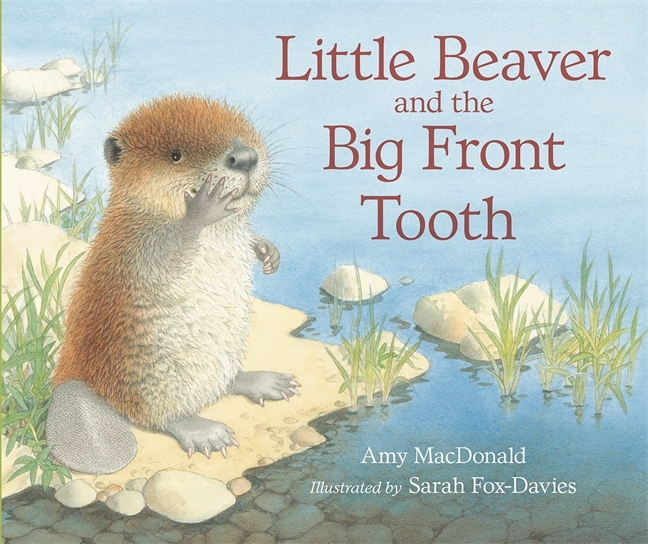 This week, we're very excited about the arrival of the charming new picture book by Amy MacDonald and Sarah Fox Davies, Little Beaver and the Big Front Tooth. The hugely anticipated follow-up to the popular Little Beaver and the Echo! takes Little Beaver on a search for his true identity, meeting LOTS of different animals along the way! To join in Little Beaver's adventures, download our free adorable animal activity sheets, including spot the difference, matching pairs and identify the animal. Simply click here to get your free pack.